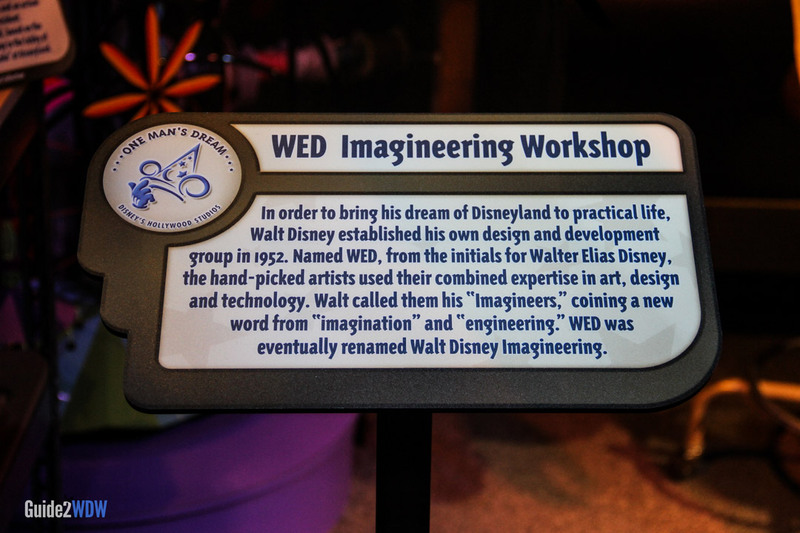 Take a stroll through this exhibit dedicated to the man behind Walt Disney World. 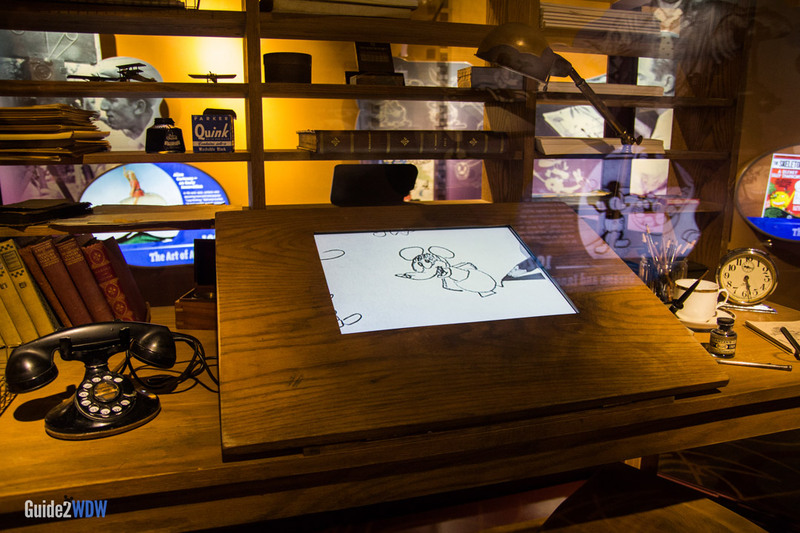 Originally opened as part of a celebration of what would have been Walt Disney’s 100th birthday, Walt Disney: One Man’s Dream offers guests a chance to find out more about the man who started it all. 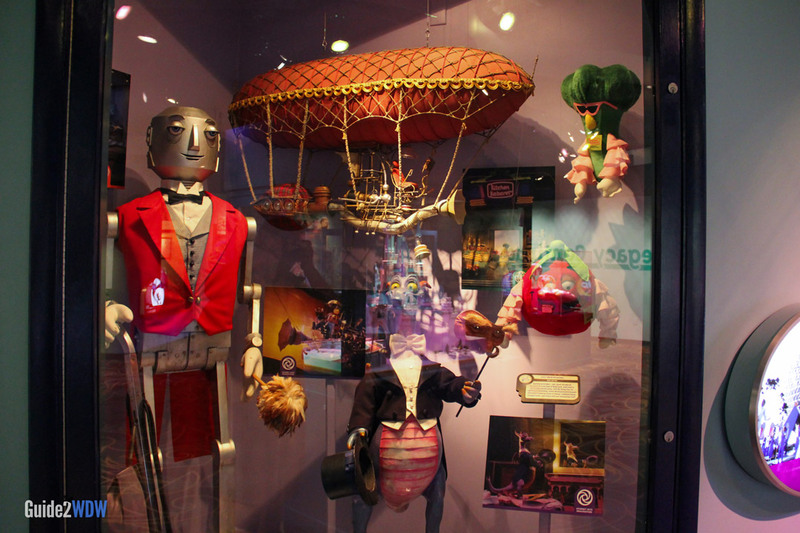 One Man’s Dream features never before seen memorabilia, artifacts, and interviews from Walt Disney’s life. 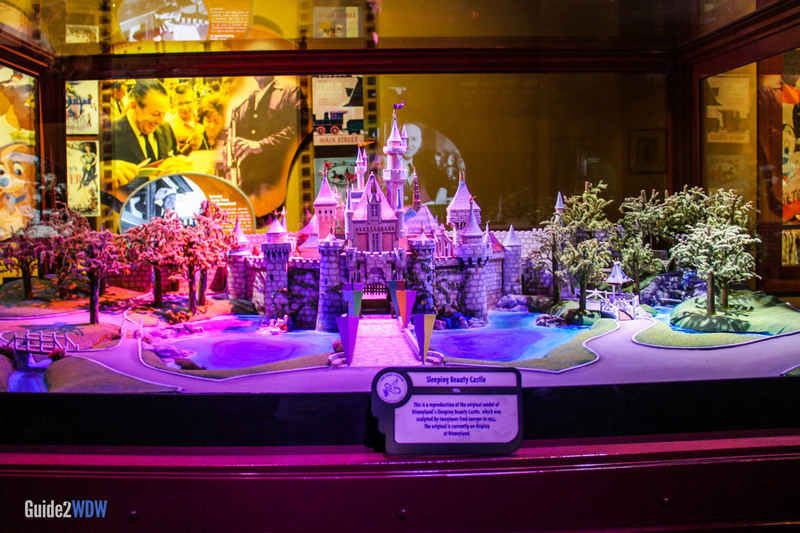 The walk-through exhibit is concluded with a short 15 minute film about the life and career of Walt Disney. 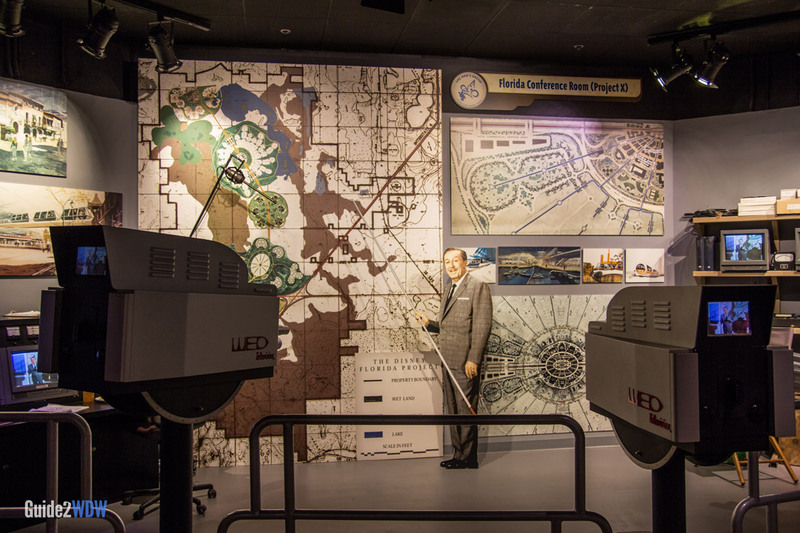 If you’re at all curious about some of the history of Walt Disney World or its founder, be sure to check out this attraction. The film is narrated by Julie Andrews. Among the Disney memorabilia found here is an Oscar for 20,000 Leagues Under the Sea. 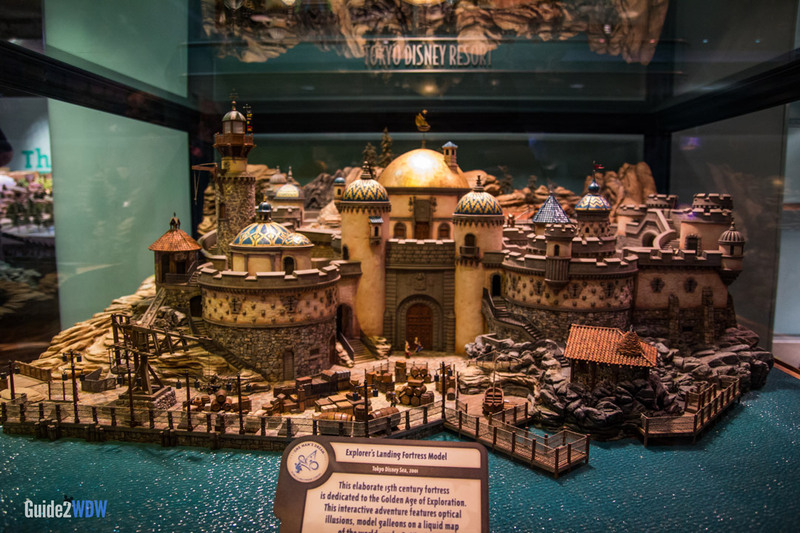 This attraction is usually not very crowded, so consider it a valuable way to escape from the heat or the crowds, which is an added benefit to this Disney Museum.